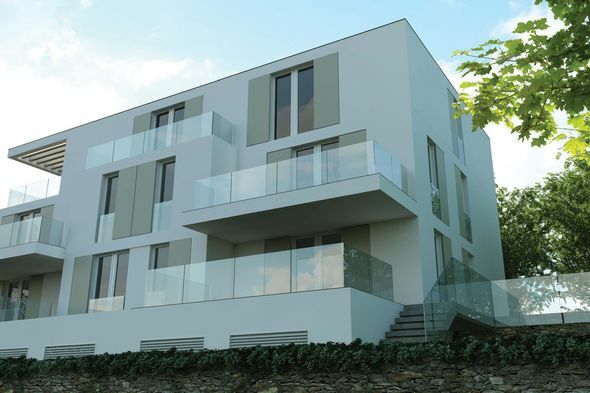 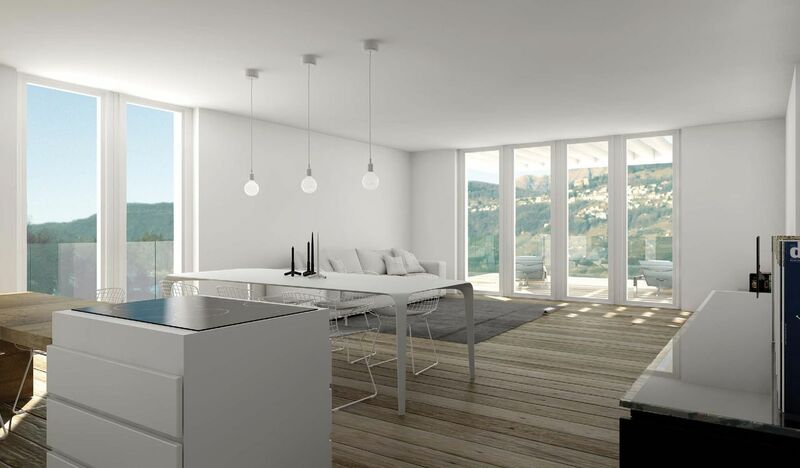 In Breganzona, in requested location in a quiet and sunny area, the new Residence Belvedere offers five exclusive apartments surrounded by large terraces that allow you to enjoy an enchanting view of the lake and the mountains. 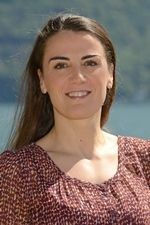 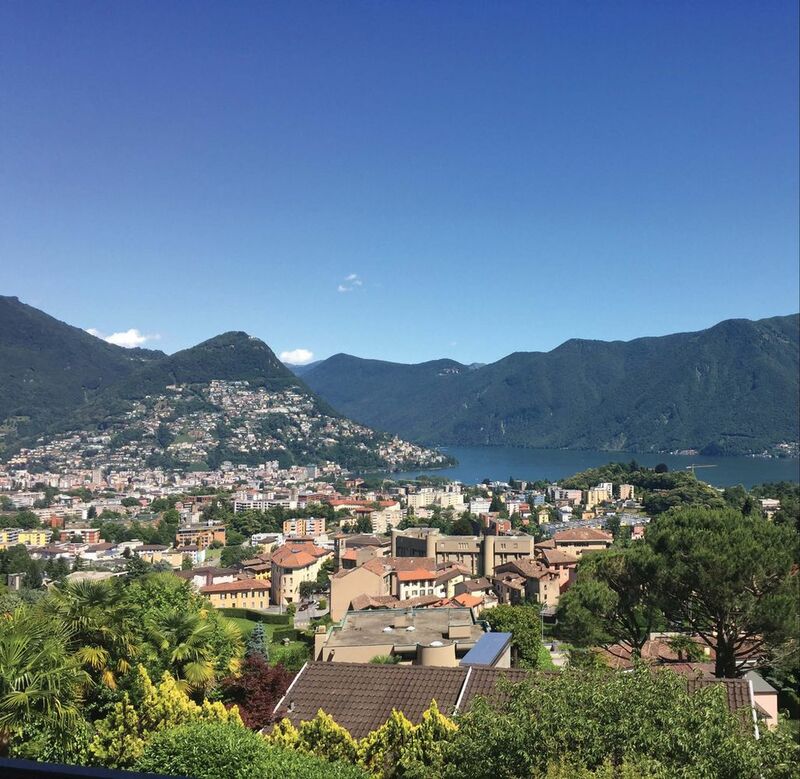 Only 5 minutes drive from Lugano and close to schools and services. 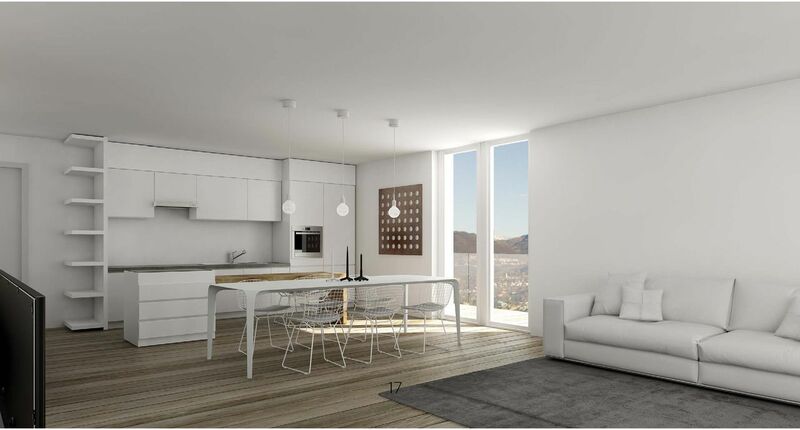 Due to the delivery scheduled for spring 2020, the apartments are designed to meet the different housing needs, are flexible in the organization of the interior spaces and fully customizable in finishes. 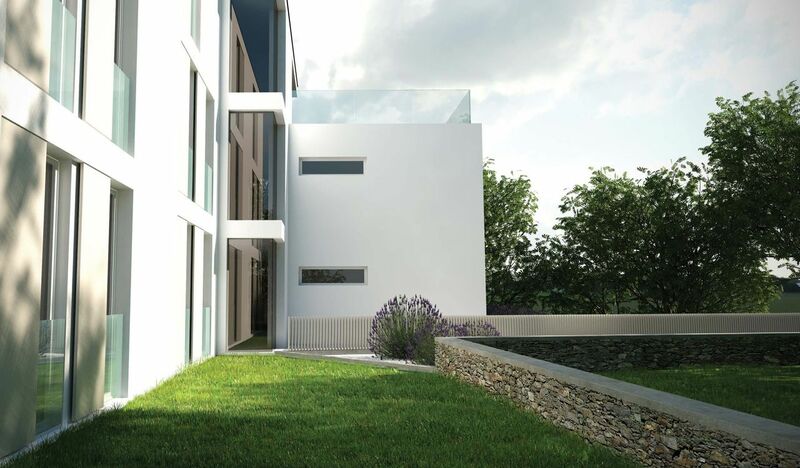 entrance, bright living room with guest toilet, open kitchen, access to terraces (one of 71 sqm) with panoramic view, a master bedroom with en-suite bath,, 2 bedrooms, 1 bathroom. 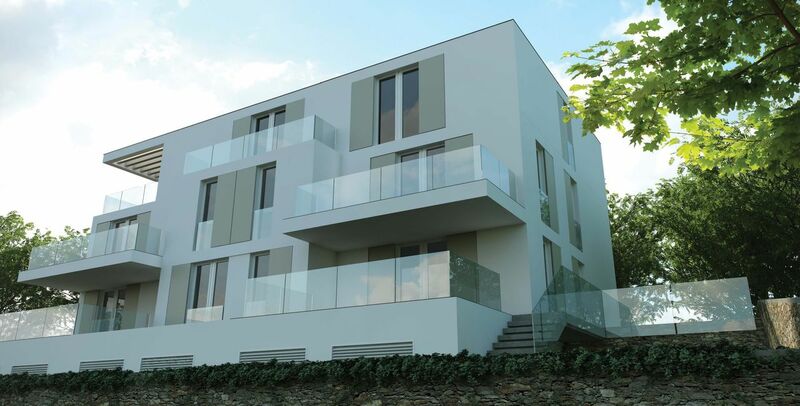 2 indoor parking places each for CHF 40'000.